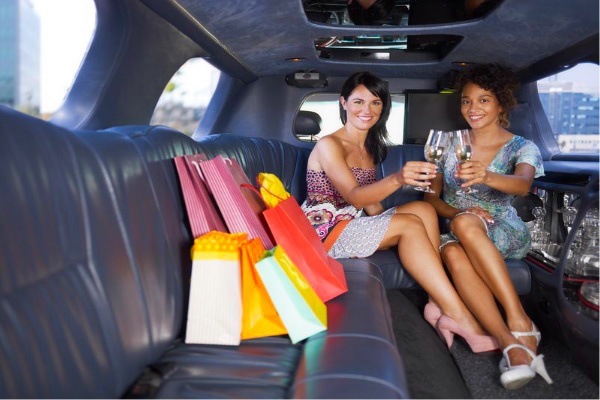 The Carteva fleet features super stretch limousines, luxury town cars, SUVs, and party buses. 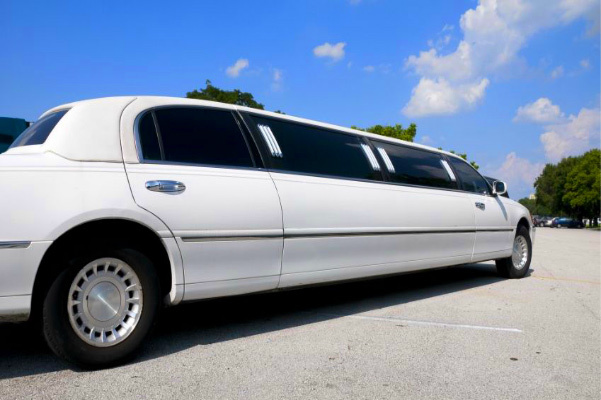 We offer comfortable service for any occasion, including airport dropoff-pickup, weddings, graduations, concerts, proms, and corporate events. Nothing can compare in beauty and elegance to our stretch limousines. Transports up to 10 passengers at a time, many enjoy the fact that this vehicle will allow all of the passengers to ride together. 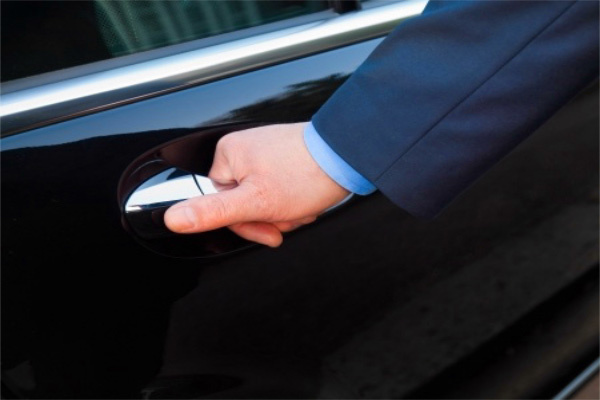 Our fleet of SUVs and sedans are the perfect transportation for airport departures and arrivals, corporate transportation such as meetings and events, or personal transportation to concerts or sporting events. 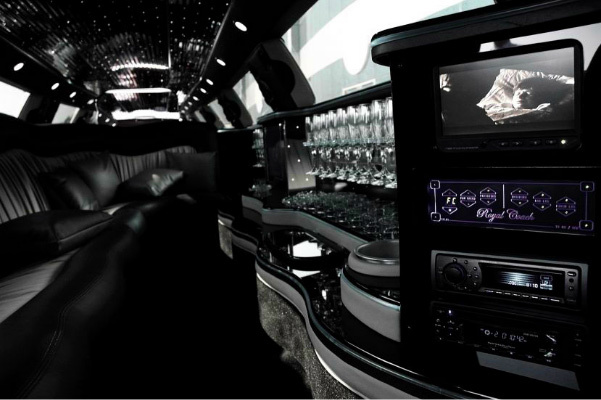 The entire limousine fleet features the latest models, each fully equipped with TV, VCR, AM/FM radio, CD/DVD player, bar, and privacy window. 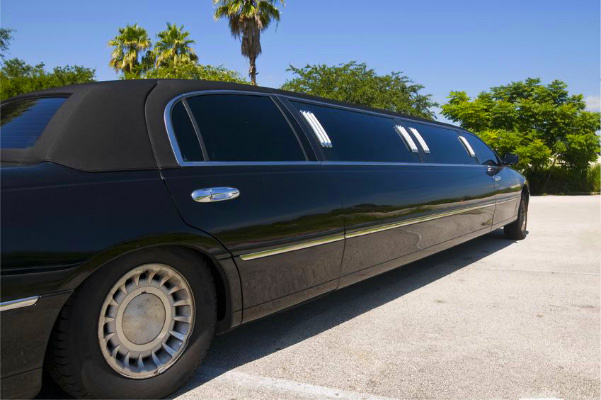 All limousines are inspected daily and maintained for your safety and comfort. Our mission is to provide everyone with a safe and memorable experience. If you are traveling to or from the airport, or have any other transportation needs, give us a call and allow our professional drivers to chauffeur you throughout the valley. Carteva specializes in luxury airport, business, and personal limousine and sedan services throughout the Phoenix metropolitan area. Carteva LLC connects with its customers instead of being another number inside of a system. We know how to take care of our customers by delivering late model, well maintained vehicles. The safety of our customers are our top priority, and we make sure all licensing and car insurance is up to date as well as having well equipped, trained, and professional drivers to ensure the most comfortable and problem free experience. 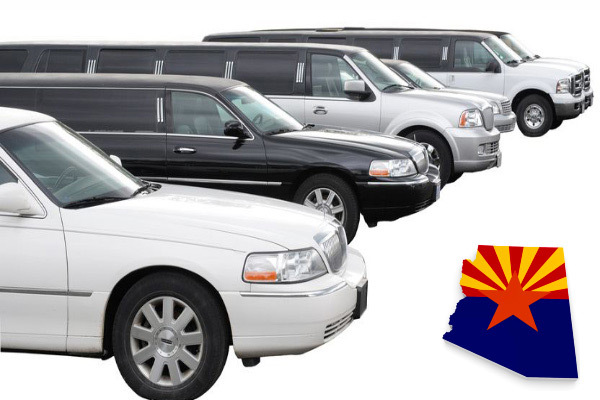 Sky Harbor Airport Limousine Service – Our airport limousine service is one of the best in the valley. We have meet and greet signs that say the customers first and last name to avoid any confusion. 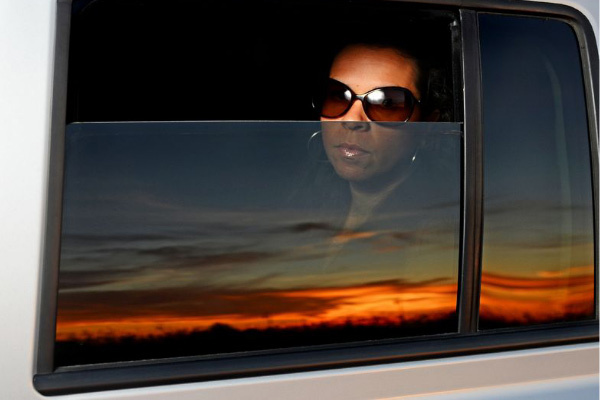 Our professional drivers are very knowledgeable of the Phoenix valley and surrounding areas. When arriving at the Sky Harbor Airport, we pick our clients up at a convenient location near your terminal. Our limousine service vehicles are all fully cleaned before every run and our professional chauffeurs are well informed of every detail your pickup or drop-off requires. 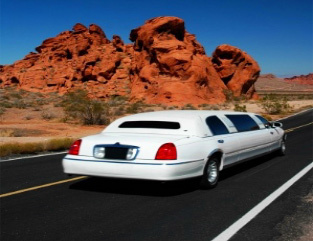 You won’t find a better limousine service to or from Phoenix Sky Harbor, or any of the surrounding airports.